DapperLads - *Exclusive* Burgundy Winter Knicker Set - Knickerbockers - US made Victorian fashion boys knickerbockers sets with genteel nostalgic appeal. 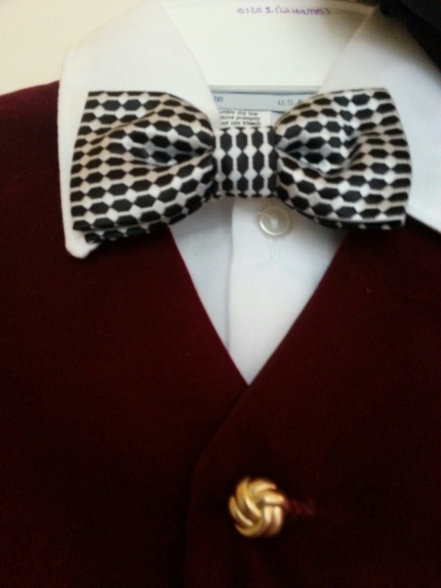 DapperLads exclusive for the holidays. Part of the Enchanted Infants Collection. 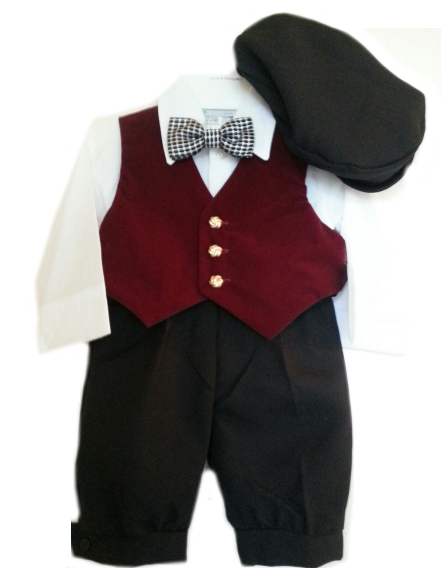 This unique ensemble includes wrinkle-free polyester black knicker pants and cap, burgundy velvet-finish vest, a white cotton-poly dress shirt and a silver/black patterned wrap around bow tie. US made exclusive of the bow tie. Note - The set runs small - order up a size from what your child usually wears. 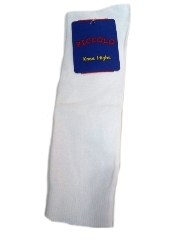 Refer to the height / weight chart and order up if near the top of a size. Complete the outfit with white knee socks and velvet plush shoes.